LANKO HIGH GRADE GROUT ECO is an environmentally friendly, cementitious high strength grout with non-shrink properties. It has a lower embodied carbon footprint, and classifies as a sustainable building material under the Singapore Green Label Scheme. 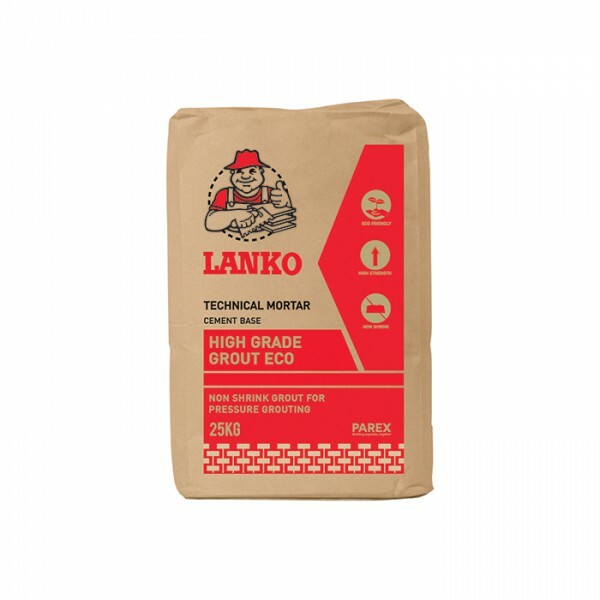 LANKO HIGH GRADE GROUT ECO has high fluidity and is ideal for pressure grouting. It is easy to use and needs only on-site addition of water to provide a non-shrink free-flowing grout with good performance. It is carefully premixed in factory to ensure consistent product quality on-site. 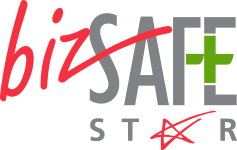 - Non gaseous grout, free of bleeding, settlement and shrinkage. - Consistent good performance as factory premixes all ingredients. 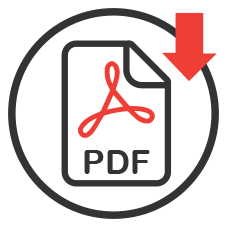 - No shrinkage in both plastic and hardened phases. - Increased strength when fully restrained.